Sheenece was born with the rare condition called Biliary Atresia and is a childhood disease of the liver which affects one in every 30,000 children. If Sheenece of Hard Bargain, Williamsville, does not get an immediate liver transplant she would die. Her parents have appealed to Deyalsingh to help save her life and reverse a reported decision made by the Children’s Life Fund to discontinue an arrangement it had with the ETHE Foundation of Argentina where between eight to ten children from TT had successful transplants done in the past. On Tuesday in Senate Deyalsingh responded to a question from Senator Wade Mark on what was being done to assist Sheenece. He responded: "I join with the rest of the country in empathising with Sheenece and her parents and I think we all want a solution to this very complex, complicated issue. The final solution to Sheenece's problems lie in the family, a member of the close family, coming forward volunteering to donate a part of their liver to this child. I want to make the appeal to those family members – we are not asking for your entire liver. The liver regenerates. We take a portion of your liver, transplant to Sheenece and both donor and donee will live happily ever after." He said the problem was the family was as yet unable to come up with a compatible, willing donor. 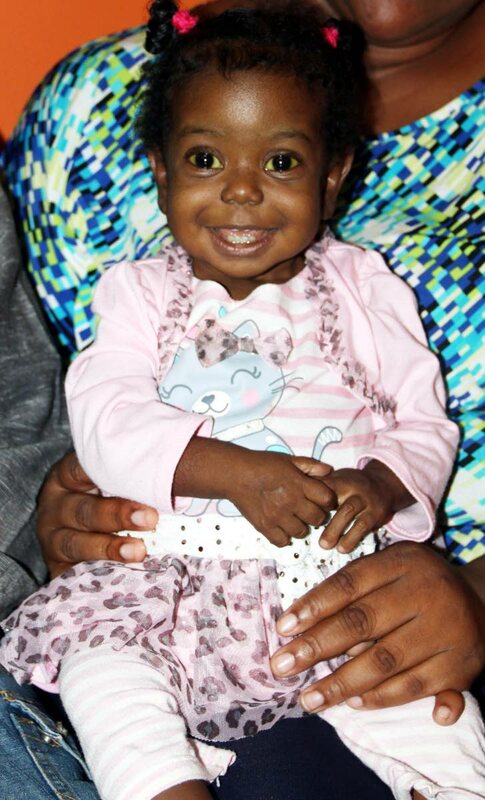 Reply to "Deyalsingh: Living donor needed to save baby Sheenece"